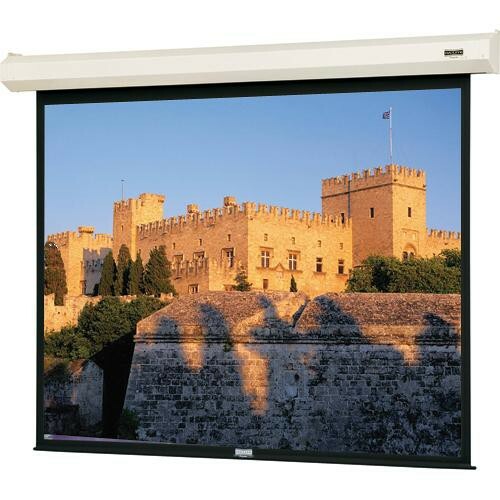 The 220V 92566E Cosmopolitan Electrol 70 x 70" Motorized Screen from Da-Lite is a ceiling or wall mounted electric screen. A variety of finishes and veneer options are available. Box Dimensions (LxWxH) 92.0 x 8.0 x 6.0"